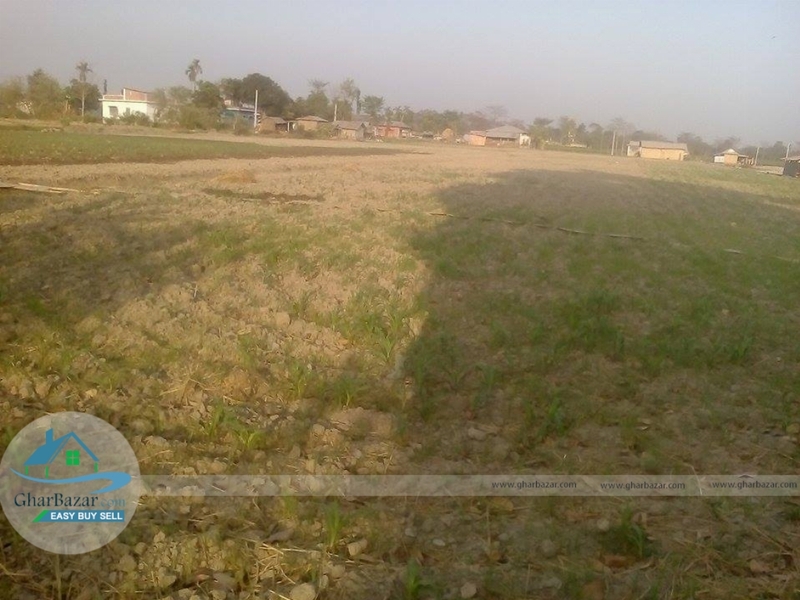 The house/land is located at Jhapa. The land area is 2 bigha. 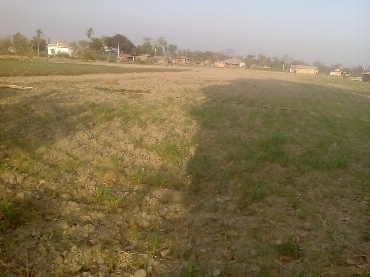 The selling price for this property is 4 crore 50 lakh.